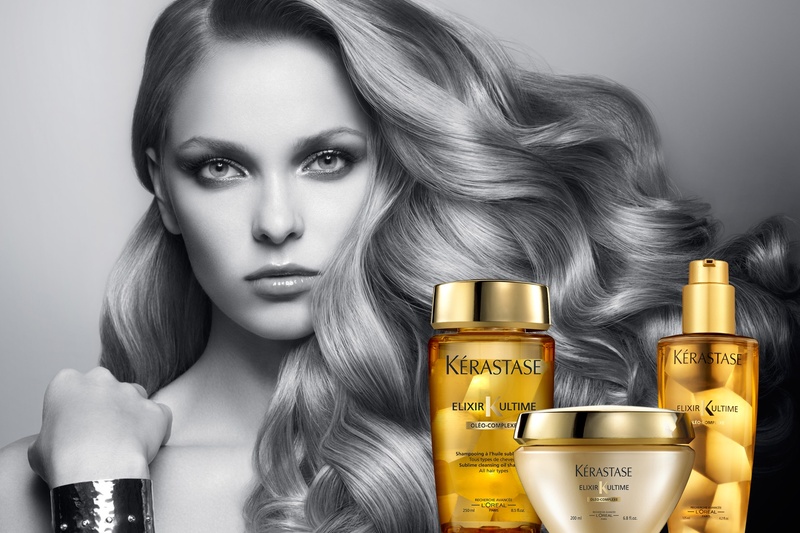 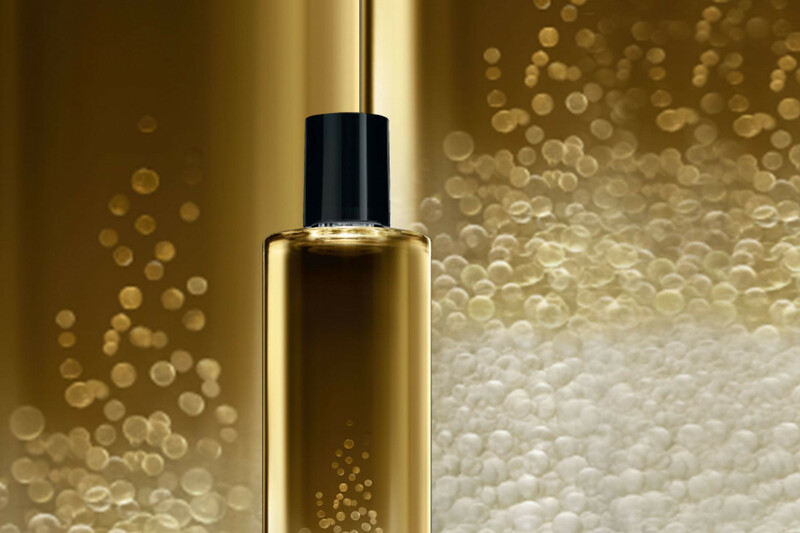 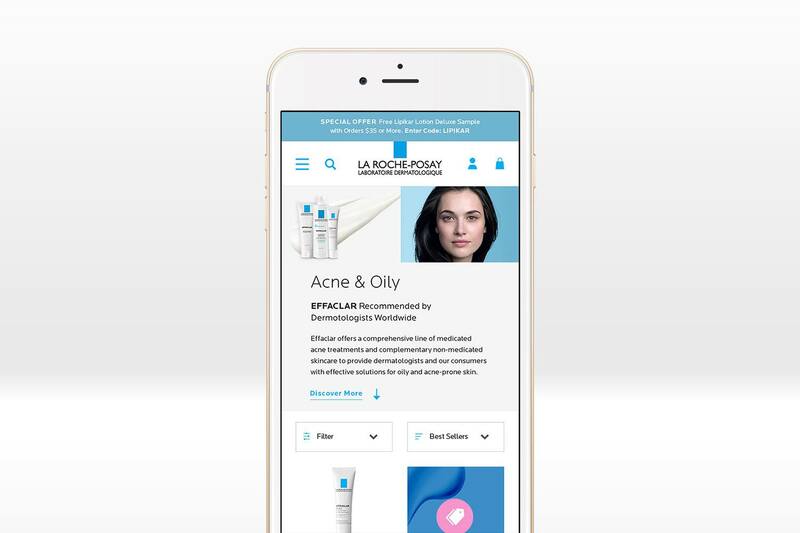 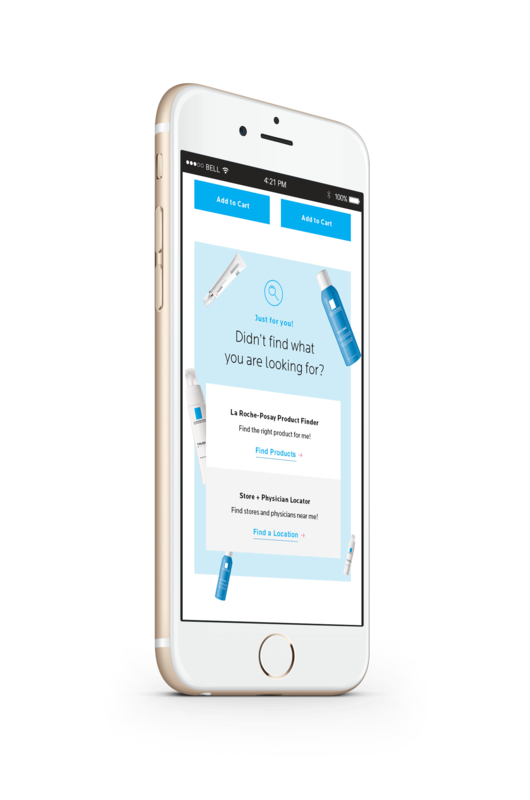 L’Oréal USA commissioned VMGROUPE / LBCVMG as their creative agency partner for La Roche-Posay USA. 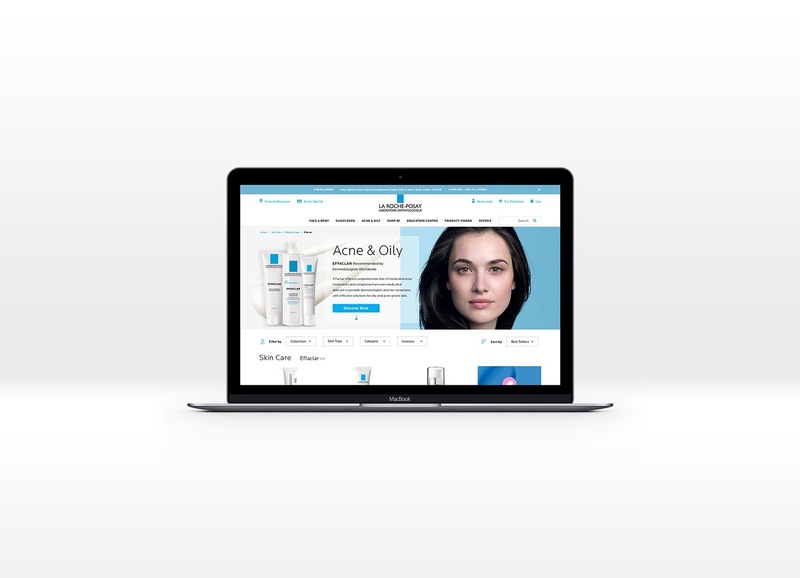 As an agency partner with a point-of-view, we created an elevated redesign of their e-commerce destination. 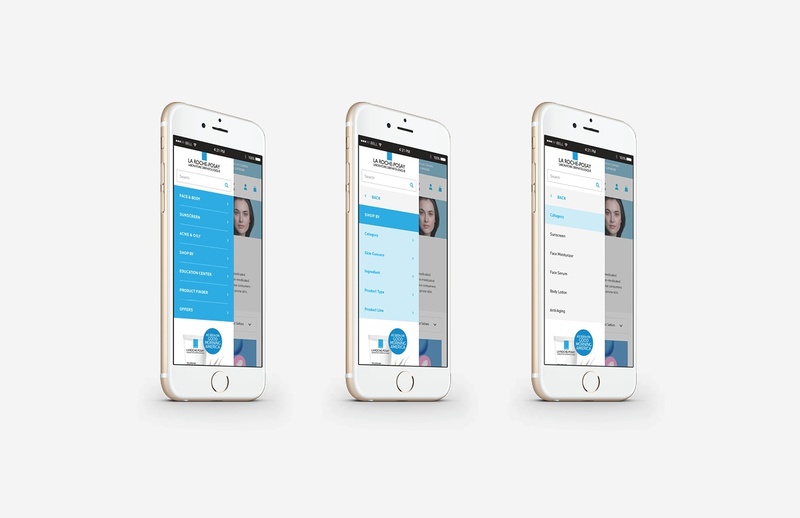 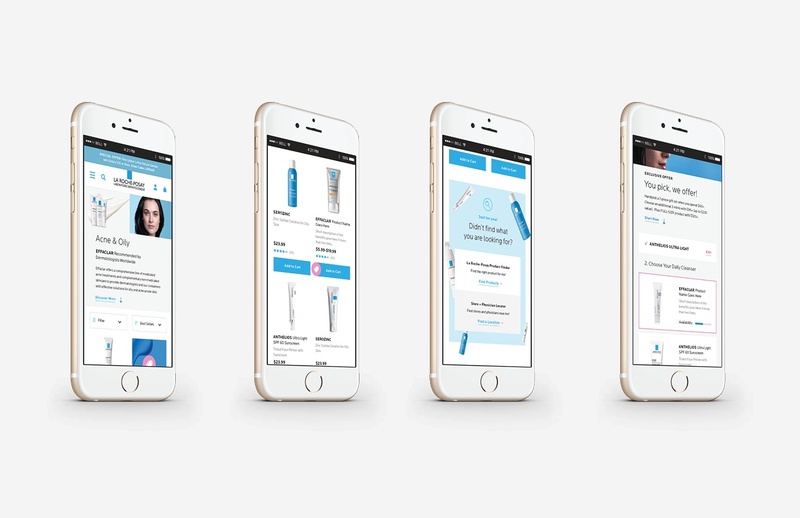 Our design files are reviewed with animations, gestures, and transitions to transform static screens into clickable, interactive prototypes, allowing the LRP’s marketing and dev team to understand the intended behavior user experience. 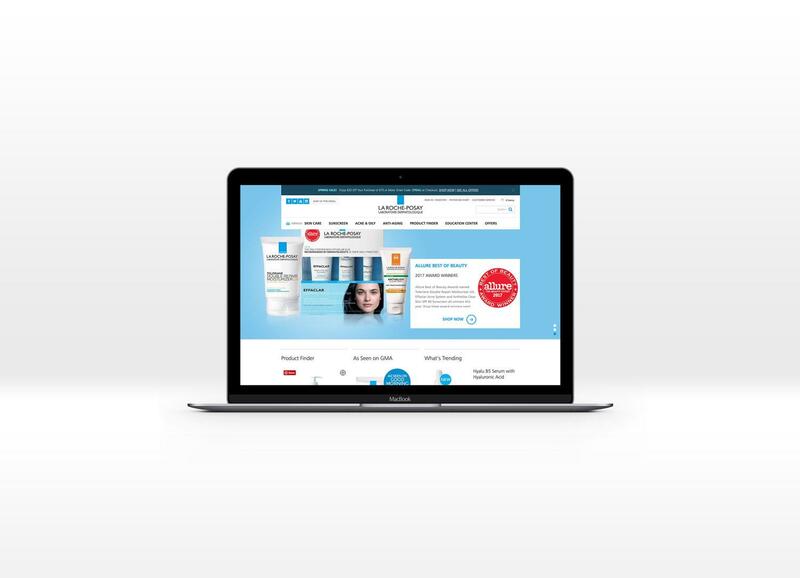 The fully completed e-commerce site will be released in Q4 2018.